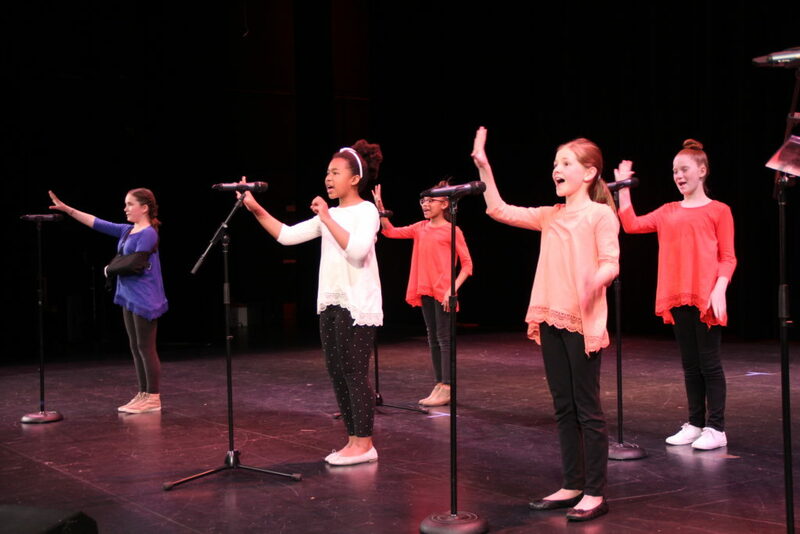 Oakland Unified School District’s 38th annual Martin Luther King Jr. Oratorical Festival culminates on March 7. A group of disabled musicians, poets and other artists use their music for social justice work. Specifically, they aim to raise awareness and promote the disabled community. Throughout the years, Oakland librarian Nina Lindsay shelved books, helped cardholders with reference questions, and aided children in interpreting their school assignments, sometimes with instructions from teachers that were somewhat lost in translation. As she helped other people, slowly but surely she was collecting something of her own: poems. 17-year-old Sophie Elkin, named Oakland’s 3rd Youth Poet Laureate in August, writes about what she knows: the grit and grandeur of Oakland’s people and places and the less tangible but no less real world of adolescence. After a childhood struggling to come out to herself and her parents, Sophie hopes her poetry will help other women to find their voices the way she has. The 3rd annual Art in Nature festival featured more than 200 artists at Redwood Regional Park in the hills east of Oakland this Sunday. This Saturday, a group of Oakland based-artists will stage the East Bay’s first literary pub crawl, a beast-themed, multiple-venue festival featuring performances, recitals and readings by at least 166 authors, poets and musical groups across 25 locations in Oakland. At the 16th Annual Youth Speaks Poetry Slam Finals, thirteen young people between from across the Bay Area held the audience captive with their poems on everything from young love to the broken economy. Hear their poems in this interactive audio piece. “The Art of Letterpress” exhibit at The Compound Gallery in Oakland showcases the work of more than 15 print artists from the Bay Area and other letterpress meccas in the U.S. These new wave of printers combine up-to-date design software and materials with printing techniques as old as the Gutenberg press. Twenty two-year-old spoken word artist Jasmine “Jazz” Hudson has been rocking Oakland’s mics since the eighth grade. From her first writer’s workshop at the West Oakland Library — where her father sent her to “curb that mouth of hers” — she has performed everywhere from the streets of Oakland and Richmond to the national stage, often with her three-year-old son Nassor at her side. Deep Oakland project’s Stephanie Young reads her poetry at Studio One on April 3.